The Crawford Insurance Group makes it our mission to understand all of your financial objectives and create strategies to help achieve goals for yourself, your family and your business. From educational savings options to retirement and estate planning, our years of experience and knowledge will guide you to your financial destination. Whether you are working towards building your retirement, contemplating the appropriate time to begin Social Security distributions, ensuring available funds should illness befall you, we will work diligently with you to carefully plan your investment strategies. 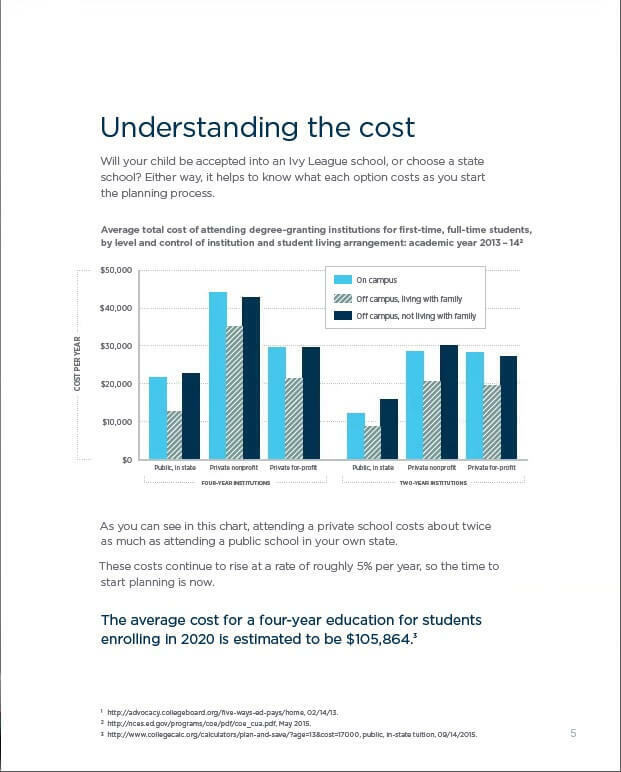 Paying for your child’s education can seem like a daunting undertaking. 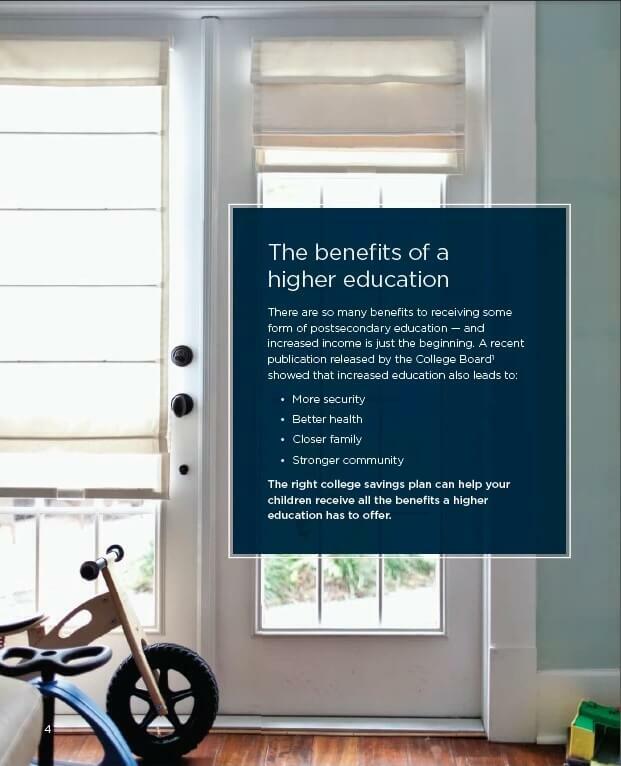 College costs are on the rise and are expected to continue climbing. It's never too early to start saving for college. 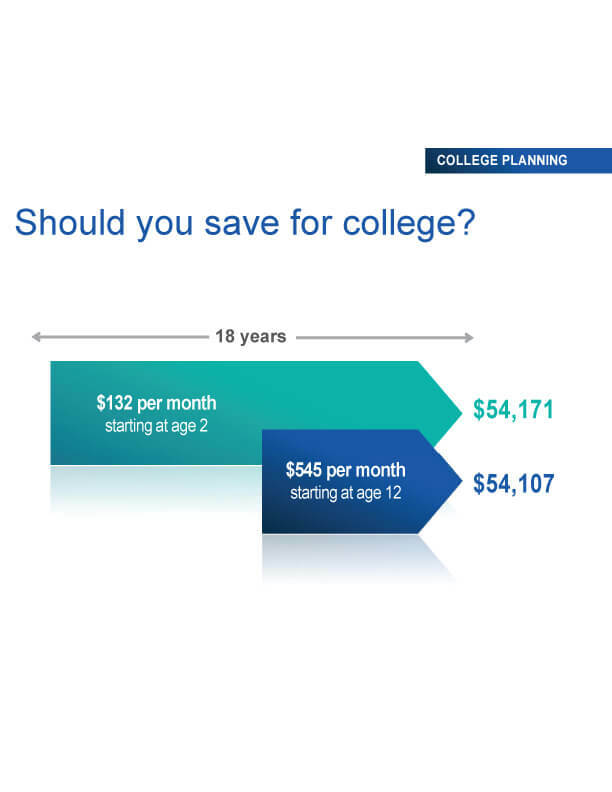 Saving early is one of the most important decisions parents can make. The sooner you start to save, the longer the money will have to grow. 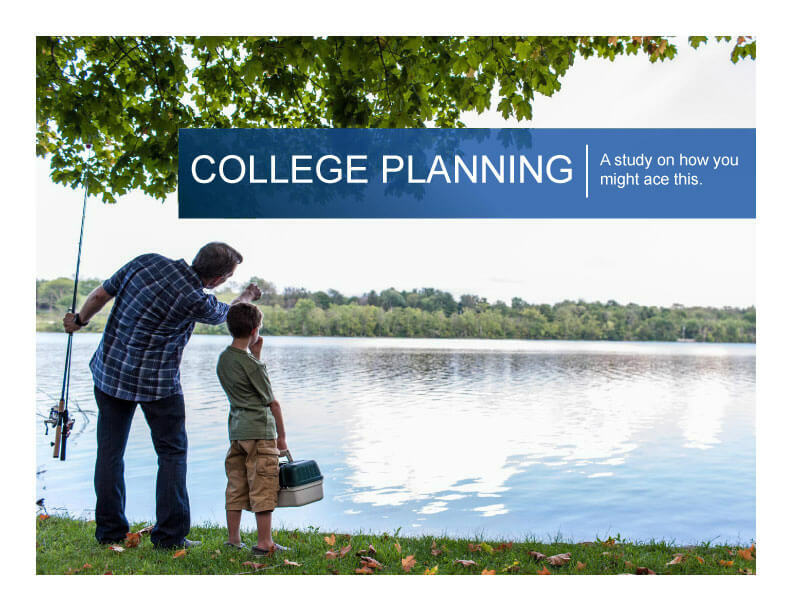 Knowing the best way to save for education can be challenging. 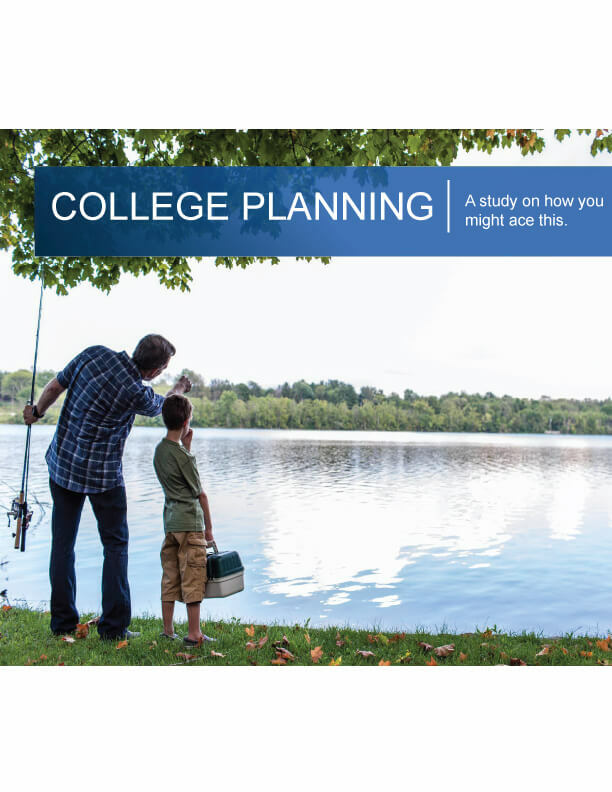 Many options are available to you and our experienced Financial Advisor can help you put a college savings plan in place that works for you and your family. Establish a legacy for those most important to you. Whether your scenario calls for income generation, investment strategies or protection for your family and business, our comprehensive array of products and services can help you create a custom solution designed to meet your specific needs and goals. Make the most of your retirement income. 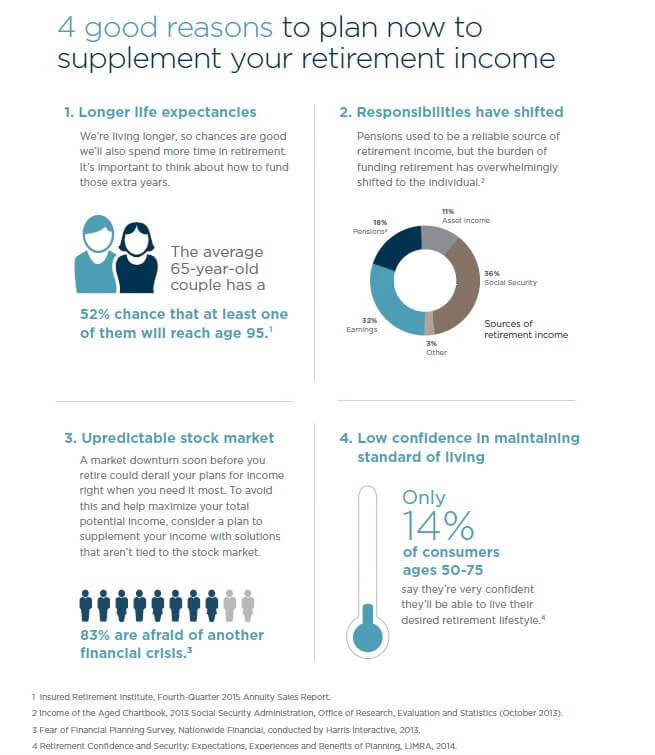 Are you worried about outliving your income? That’s a risk that you may be able to do something about. When you invest in an annuity, you set the stage to receive income in the future. Before investing, understand that annuities are not insured by the FDIC, NCUSIF or any other federal government agency, and are not deposits or obligations of, guaranteed by, or insured by the depository institution where offered or any of affiliates. Annuities that involve investment risk may lose value. Take control of your retirement savings. Every generation is living longer, healthier lives, and you will probably spend more time in retirement than you previously thought. Your main source of retirement income will need to come from the money you have saved. As part of your overall investment strategy, an IRA has the potential to make a big impact on your future. Mutual funds – can be a highly effective tool for savings and growing your assets. Achieve financial goals through a diverse set of investment options. Life insurance is the cornerstone to financial planning. Most people know that life insurance can provide their families with a death benefit if the unexpected should happen. 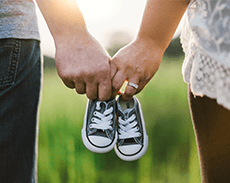 But they may not know it may be used to meet a number of future planning needs – for both their families and themselves. 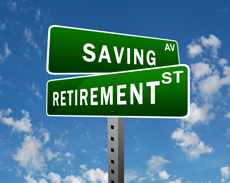 Did you know that your decision on when to file could increase your annual benefit by as much as 76%?1 Impending retirement brings along a whole new set of decisions specifically concerning your financial future. One of the most critical decisions is filing for Social Security, which plays a vital role in your broader retirement income plan. We call it the decision of a lifetime because without a doubt your decision will have an impact on the amount of discretionary income you have during retirement. As pensions and personal assets continue to be on the decline, it is important to understand the opportunities available to increase your Social Security income. There are additional considerations to take into account when making your decision on filing for Social Security including taxation, working in retirement and government pensions. Our trusted Financial Advisors can guide you through the filing decisions with the Social Security 360 Analyzer.2 The tool will aid in identifying filing strategies unique to your situation. DIsclaimer: It is provided for informational purposes only and should not be construed as investment, tax, or legal advice or a solicitation to buy or sell any specific securities product. You should work closely with your financial professional to develop a plan that incorporates your investment objectives, goals, risk tolerance and time horizons based on your specific situation. This report relies upon the accuracy of the data you provide and is an estimate of the social security benefit you may receive which will differ from the actual benefit amount you receive at the time of application with the Social Security Administration. The information provided is based on current laws which are subject to change at any time. This report has not been reviewed or endorsed by any government agency. You can get the process started with this client questionnaire. Visit Social Security Administration to find your full retirement age, estimate your benefits, and apply for or manage your retirement benefits. 7 out of 10 people over age 65 are likely to need Long-Term Care coverage at some point in their lives . 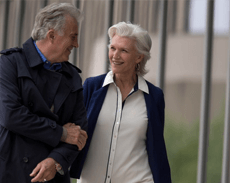 Health care costs can have a big impact on your retirement income and it is not uncommon to underestimate what these costs will be as you plan your retirement; the costs for long-term care can shatter even financially sound families. Starting the conversation about long-term care may seem uncomfortable, but we can help you take the first step to get ready. Early planning can give you the freedom to have more choice, control and flexibility over the services and providers you will want later on for your care. Our Health Care Cost Assessment tool can be personalized based on your current health situation as well as include your family medical history. Medicare & You 2014, U.S. Department of Health and Human Services, September 2013.